If you are an absolute beginner, I suggest private classes or participation in the Stretch & Relax Class. You can also participate in my Beginner’s Kundalini Yoga & Meditation Course. 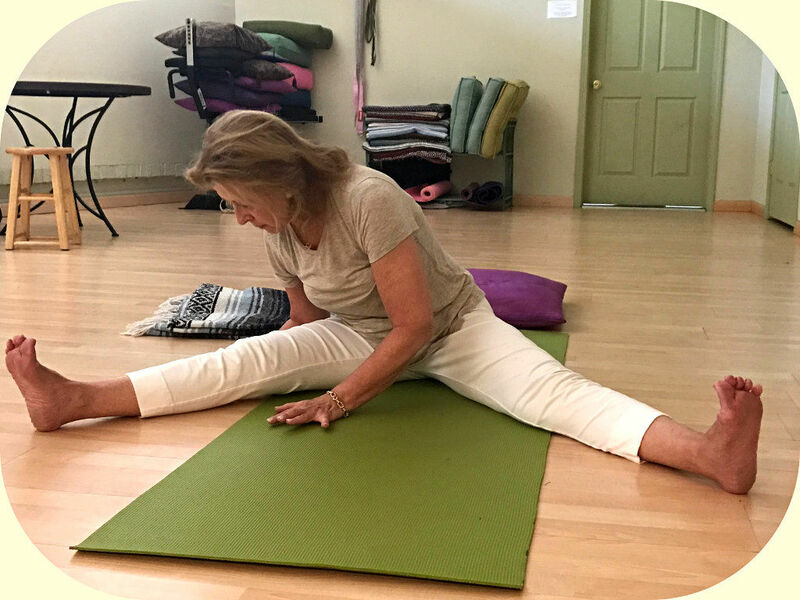 If you are already experienced with pranayama and asana, you are ready for the deepening yoga experience of ongoing Kundalini Yoga And Meditation Level Two classes. Every First Tuesday @ 7:00 – 8:30 PM NEW! Exploring the spiritual depth and understanding of Kundalini Yoga & Meditation. This class will delve into topics regarding the mystical and philosophical, as well as the psychological and how mind and body wellness are woven into this transformative practice touted as the “Yoga for the Aquarian Age” Includes KY&M warm up! Hatha Yoga Or Kundalini Yoga Practice Experience Required: The Beginner’s Kundalini Yoga & Meditation Course Is Designed For Beginning Yoga Students, GO HERE TO FIND OUT MORE NOW! The climate of escalating change and effects of modern stress have paved the way for this unique and very effective yoga practice. Kundalini Yoga arises from the experience of a reality that says “I am the one I have been waiting for and I claim my soul identity”. Kundalini yoga is current, fresh and very pertinent to the times. “Keep up” and grow your awareness of your inner Light. Go to the source deep within you where even under the influence of the deepest pressures and polarities you will discover the experience of your best health and spiritual connection. Everything you have been looking for is within you. The time is now. Hatha Yoga Or Kundalini Yoga Practice Experience Required: The Beginner’s Kundalini Yoga & Meditation Course Is Designed For Beginning Yoga Students, HERE TO FIND OUT MORE NOW! The breath gives and sustains life. No small miracle. Practices will vary but always with a Kundalini Yoga warm-up. Some of the pranayama meditations involve short kriya. Pranayams will be followed by 20 minutes silent and mental repetition of the Panj Shabad. Prana is the life force energy that breathes each one of us (the pranee) into being. 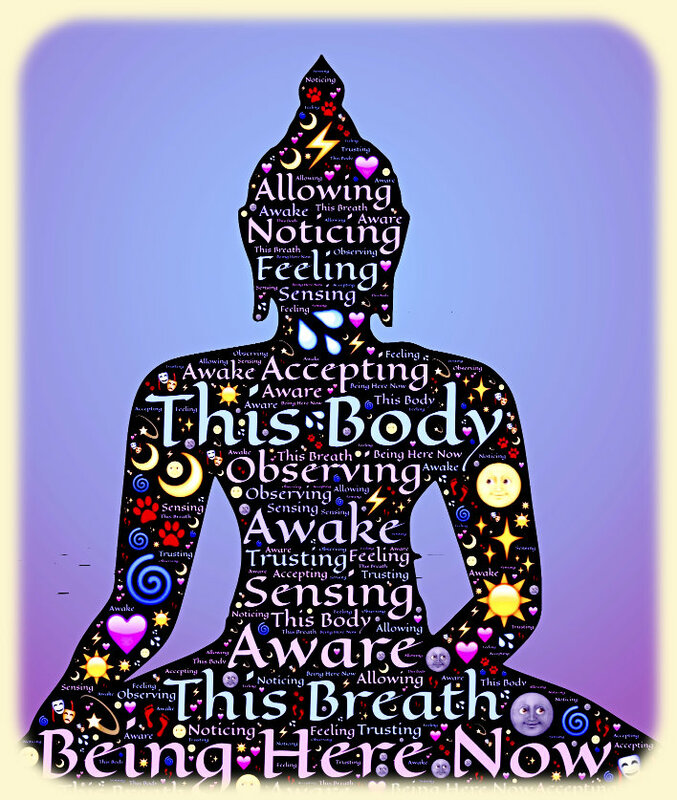 Our breath is the umbilical of that force where we abide in an ocean of vital sustenance (the air) that when consciously engaged may deliver us from our deeply rooted fears and commotions and enhance our inner light and spiritual life. These classes are for balancing the vayus (airs) and for developing an awareness of your breathing anatomy and range of breath. It is best to not eat within 2 hours before this class but if you do, eat very light! Prana is the diet of the soul. Enjoy the gentle pace and refreshing practice of a yoga stretch, breathing and relaxation class. Increase mobility, better manage pain and learn to relax well. Stretch and Relax is meditative and integrates better breathing and mindfulness practices. Enjoy the final touch of relaxation and the sound of the gong.